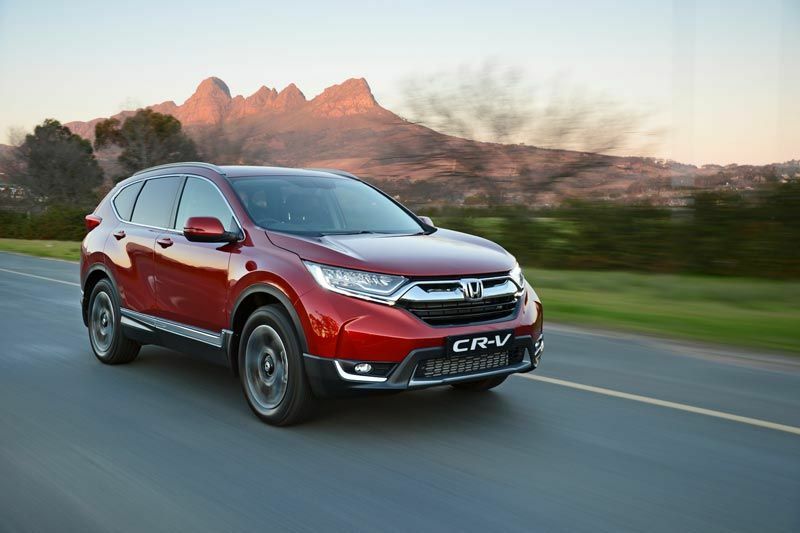 Making its South African debut this month, the all-new, fifth-generation CR-V is set to extend thae success of its predecessors even further. This latest version is the most advanced, most spacious and most sophisticated iteration of the popular compact SUV to date. 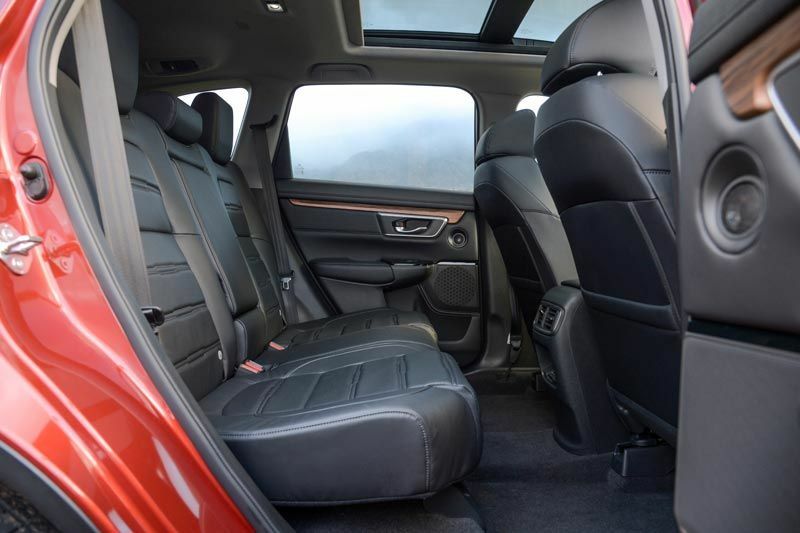 Completely redesigned and re-engineered from the ground up, the new Honda CR-V features a striking exterior design, and a more spacious, quieter cabin with extended rear legroom and an expanded cargo compartment. As has become the Honda norm, the latest CR-V’s pricing adopts an all-inclusive strategy, ensuring strong value, too. The cabin execution is even smarter than before, with enhanced ergonomics and materials, while ease of entry and exit is best in class. 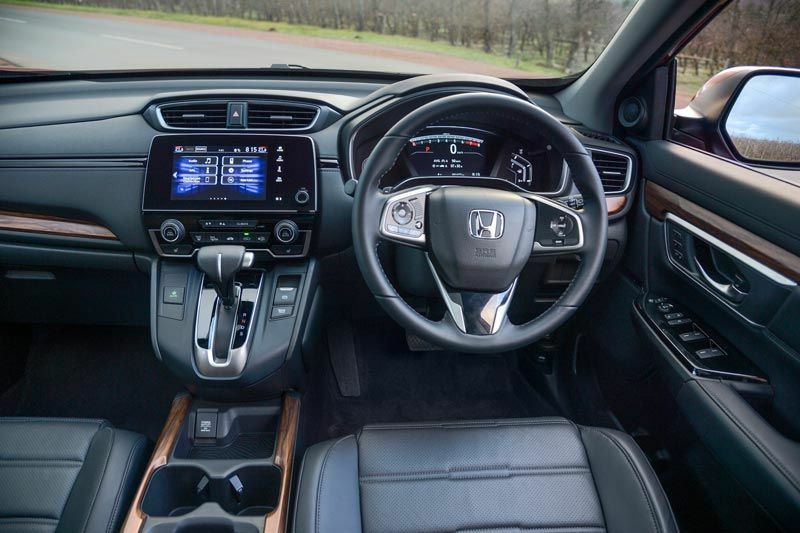 The CR-V’s two-mode floor allows the interior to be configured in a variety of different ways to reflect individual requirements. 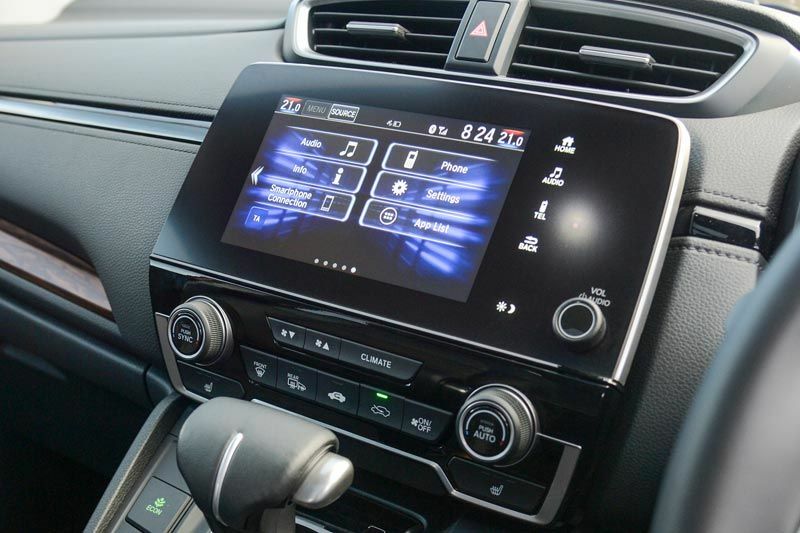 In addition, the infotainment systems have been upgraded with extended functionality. 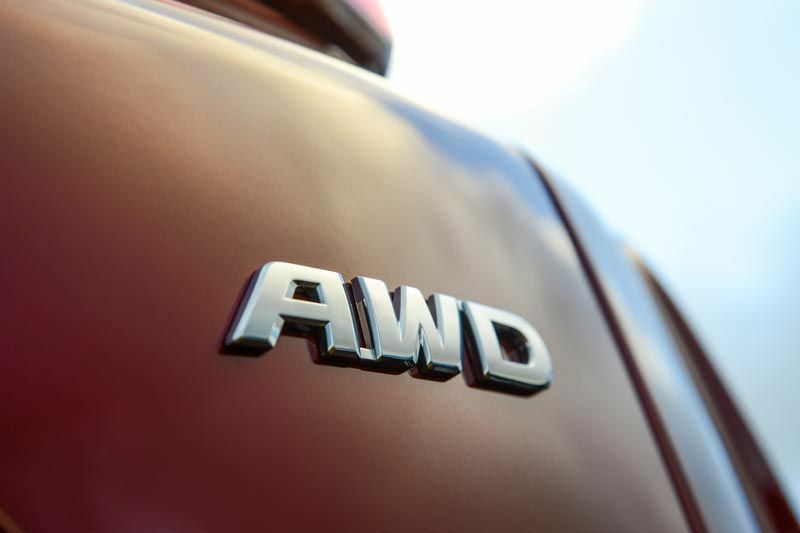 The drivetrain offering includes the option of a high-efficiency turbocharged engine for the first time on CR-V. 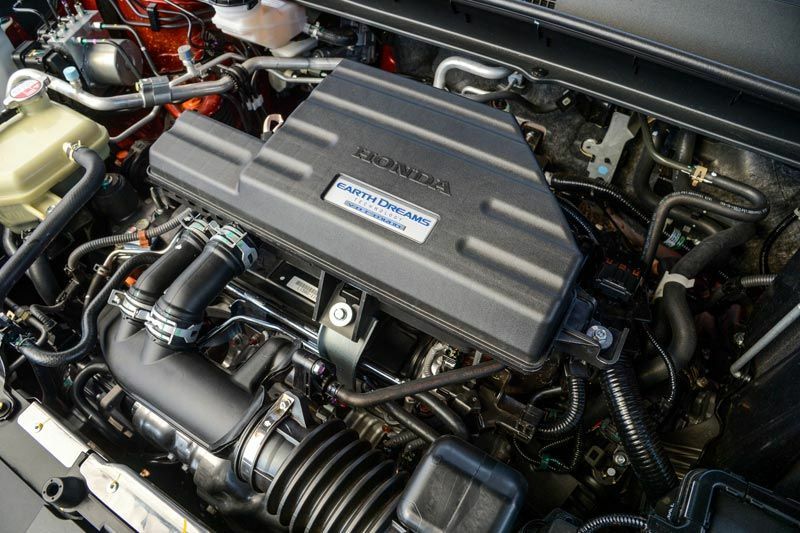 The four-cylinder, forced-induction engine delivers exceptional power and torque output across a broad rev range, benefiting performance and tractability, while also achieving impressive economy figures. Ergonomically, one of the key interior highlights is the introduction of a full-colour TFT driver information interface, which replaces the previous model’s conventional analogue dials. Located in a dedicated binnacle directly ahead of the driver, the display is dominated by a graph-type rev counter, accompanied by a digital speedometer. 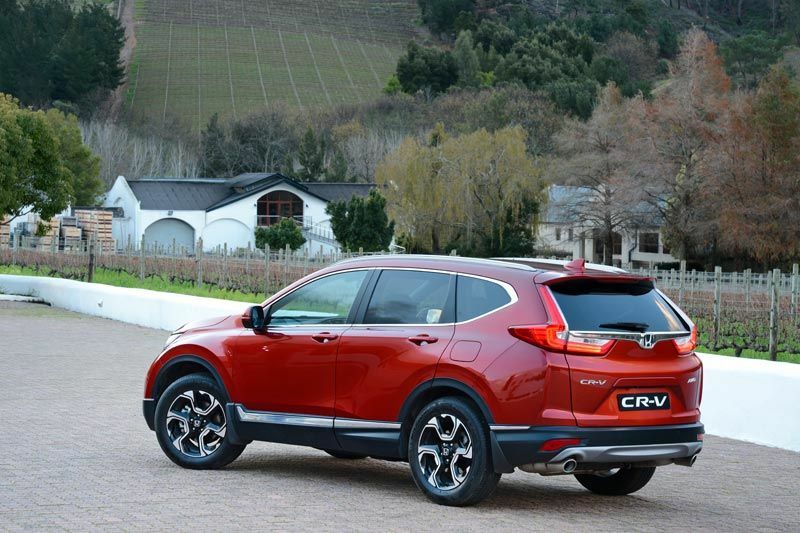 The new Honda CR-V is offered with a choice of two drivetrains. 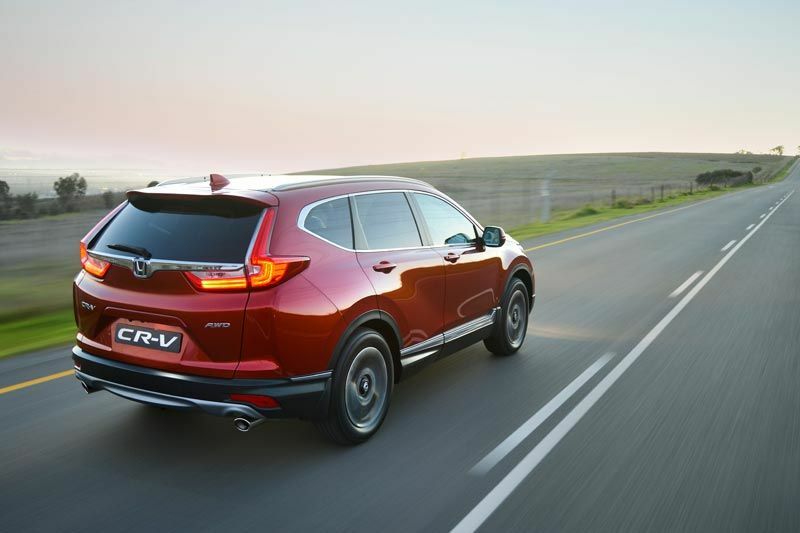 The 2.0 Comfort and 2.0 Elegance models (113kW, 189Nm) are powered by a refined version of the 2,0-litre four-cylinder i-VTEC petrol engine employed in the previous CR-V. 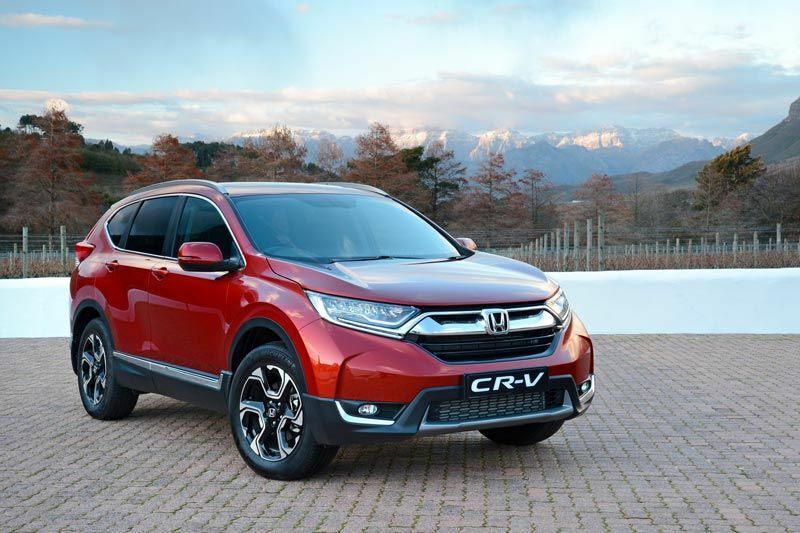 The 1.5T Executive and 1.5T Exclusive models break new ground for the CR-V by offering turbocharged power for the first time and develops an impressive 140kW and 240Nm of torque.